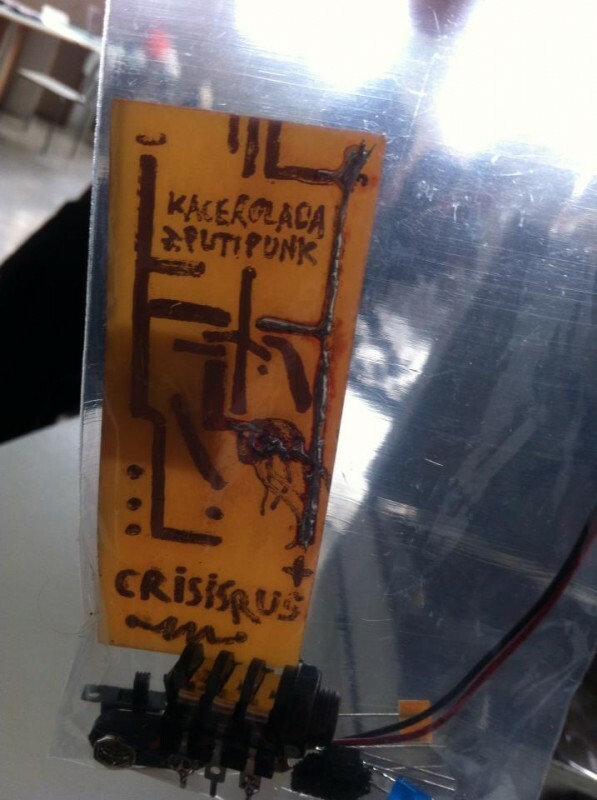 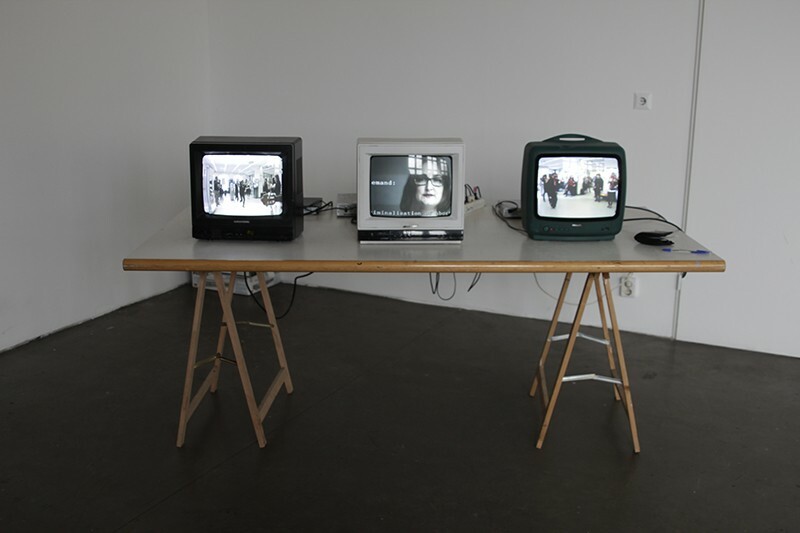 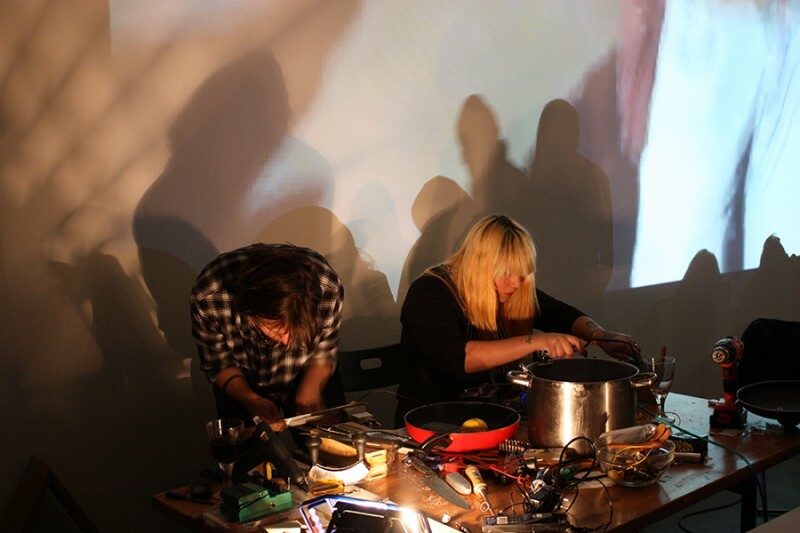 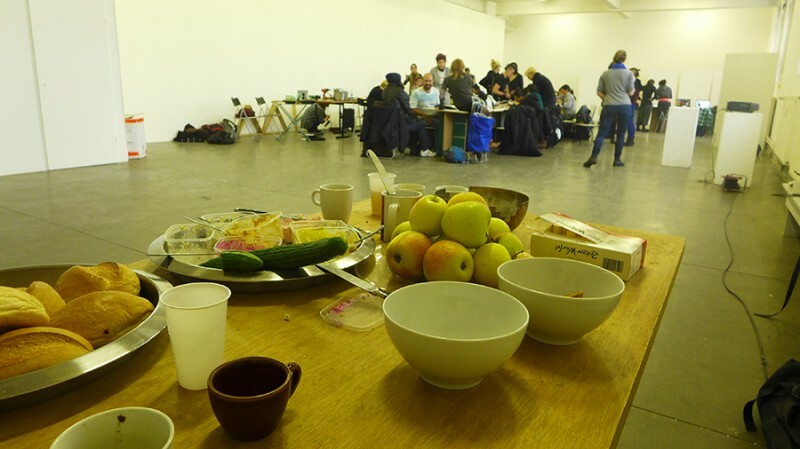 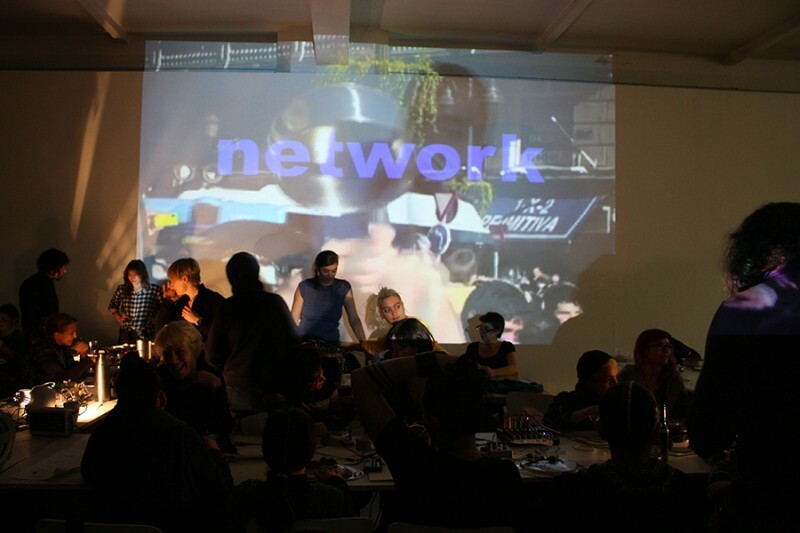 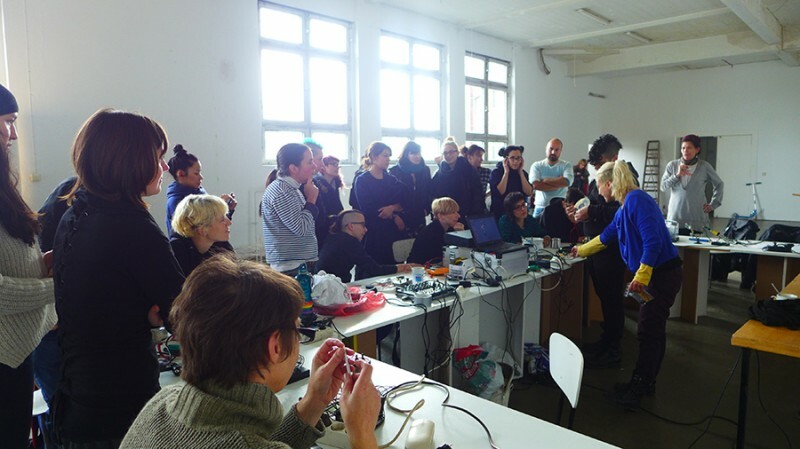 October 25, 2014 - CrisisRus' workshops and performance at Alpha nova-kulturwerkstatt & Galerie futura, Berlin. 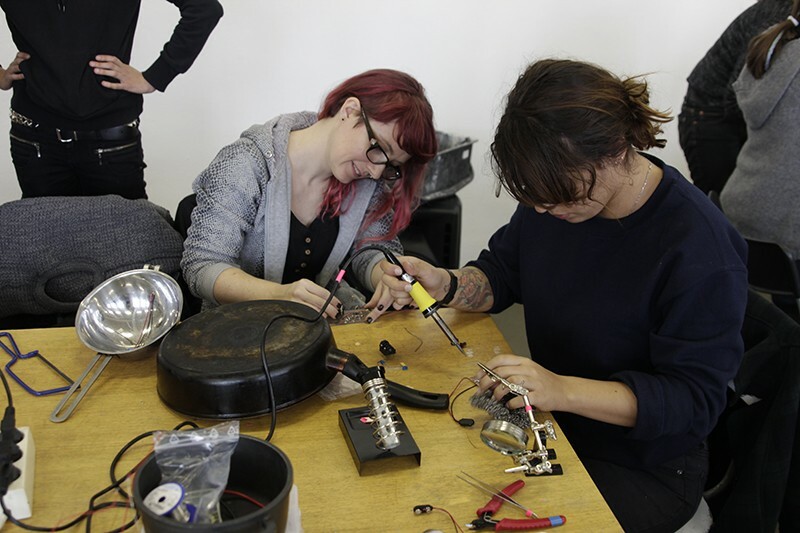 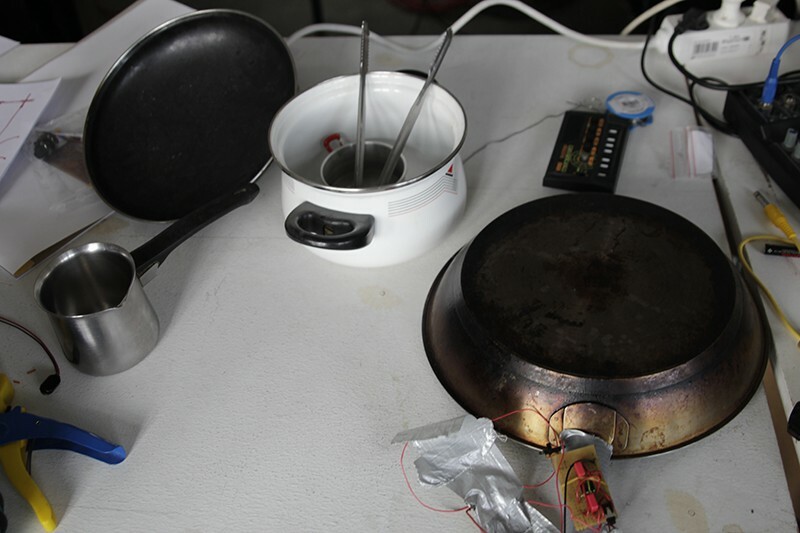 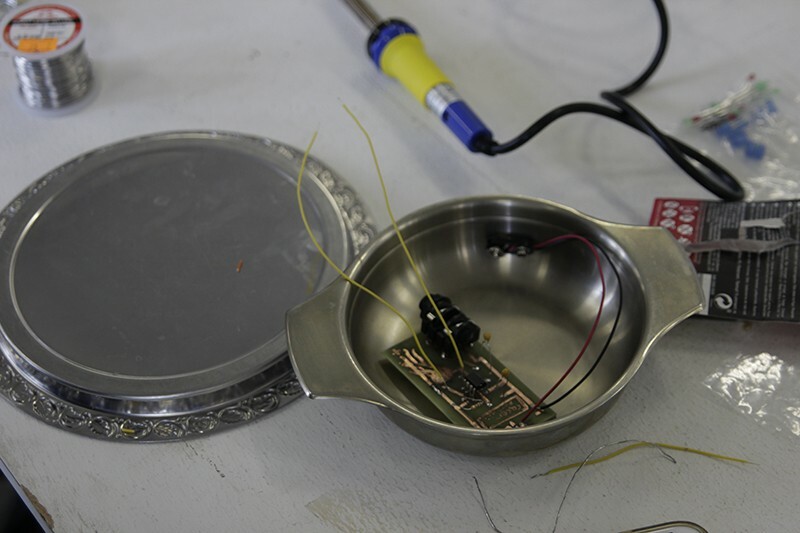 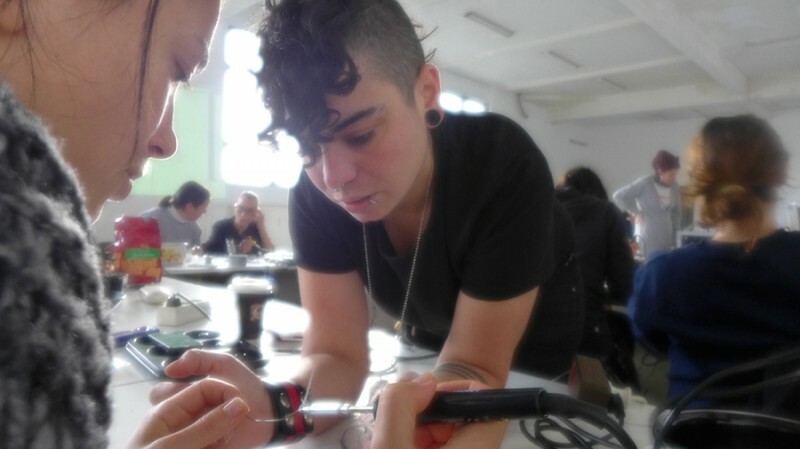 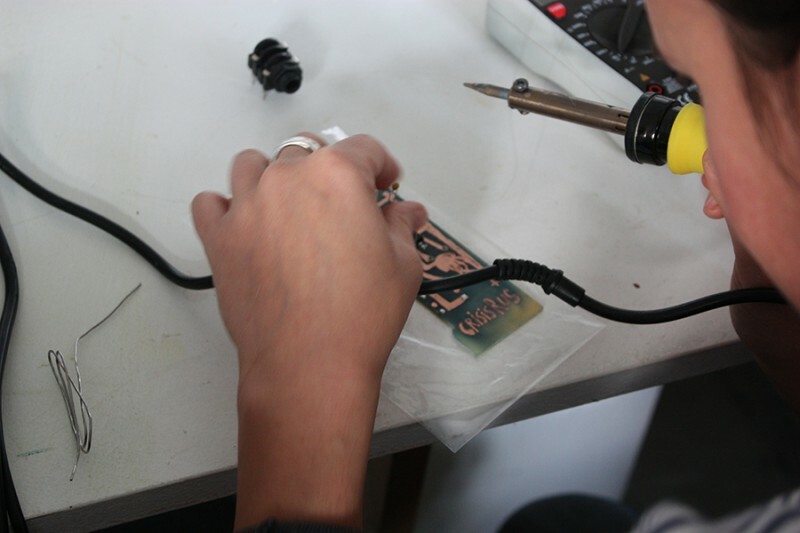 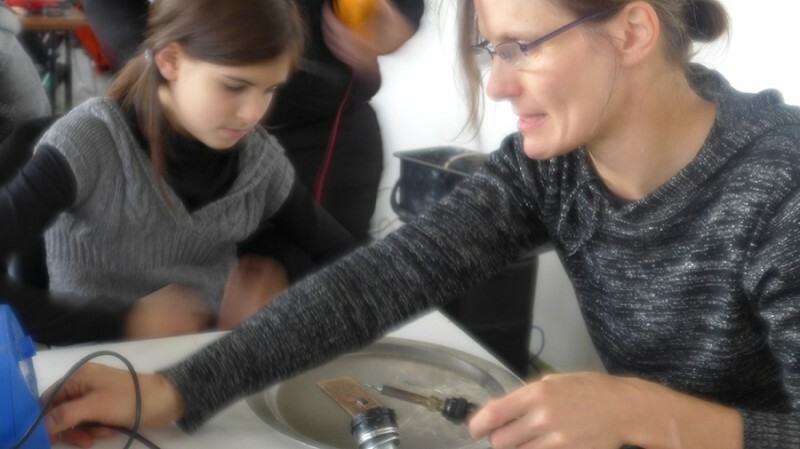 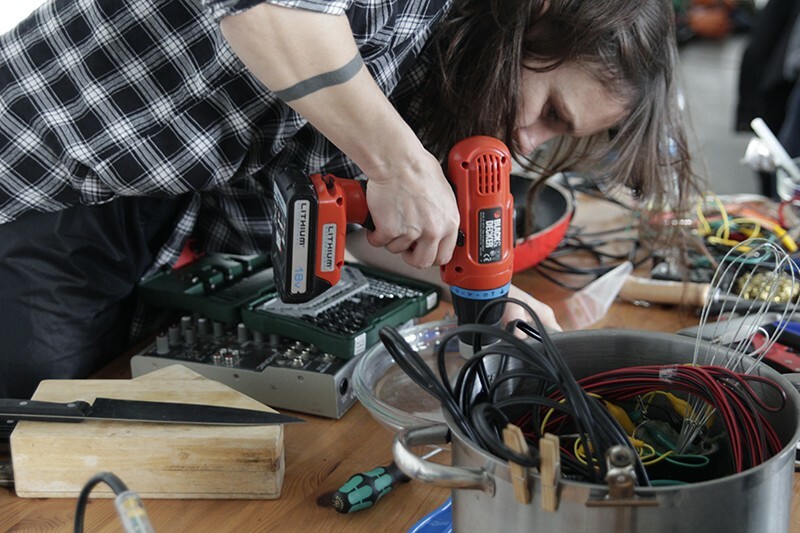 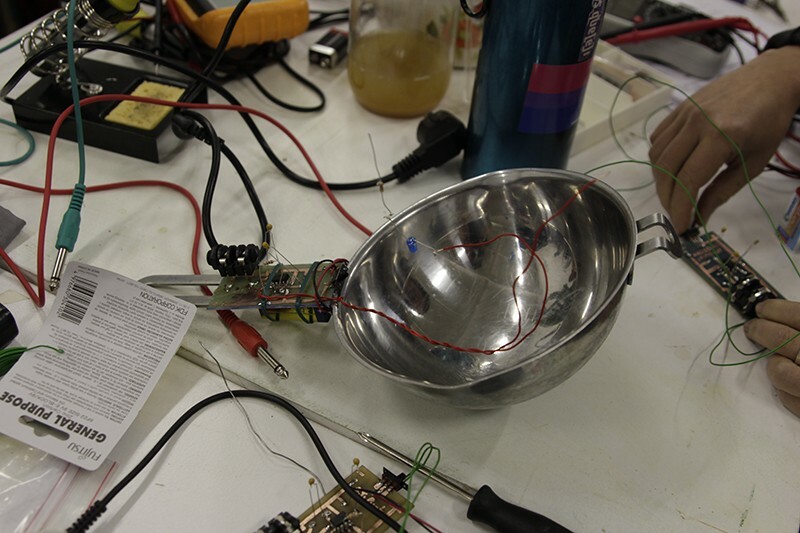 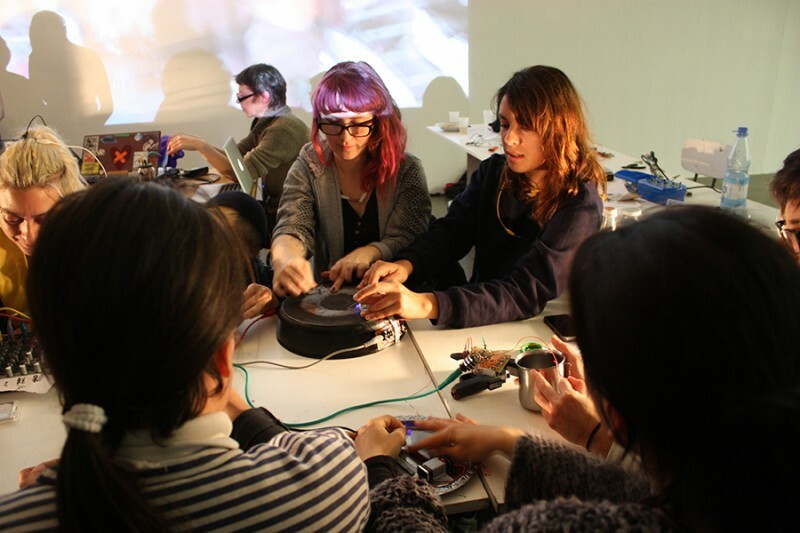 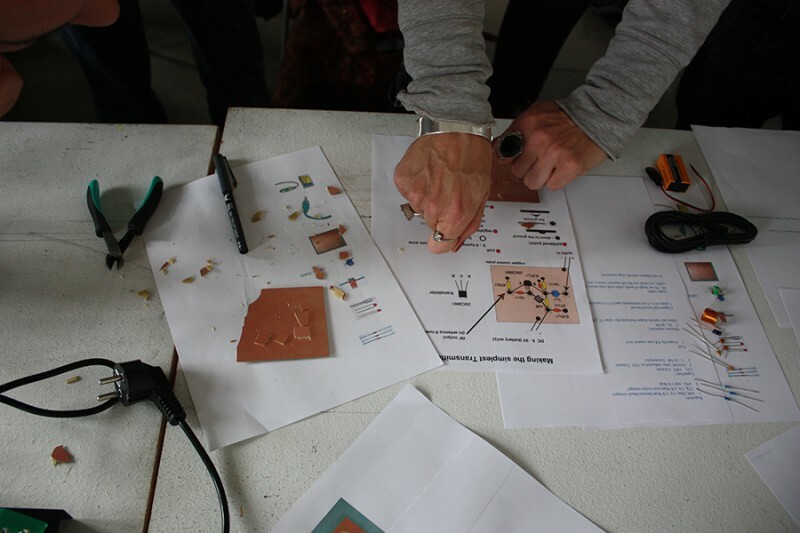 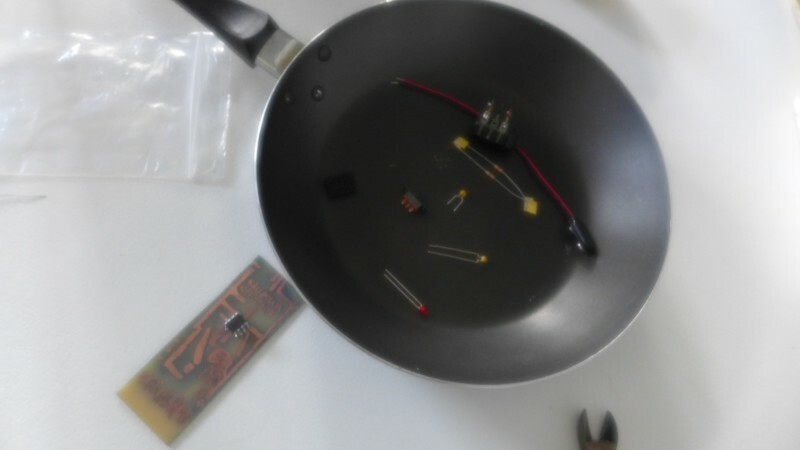 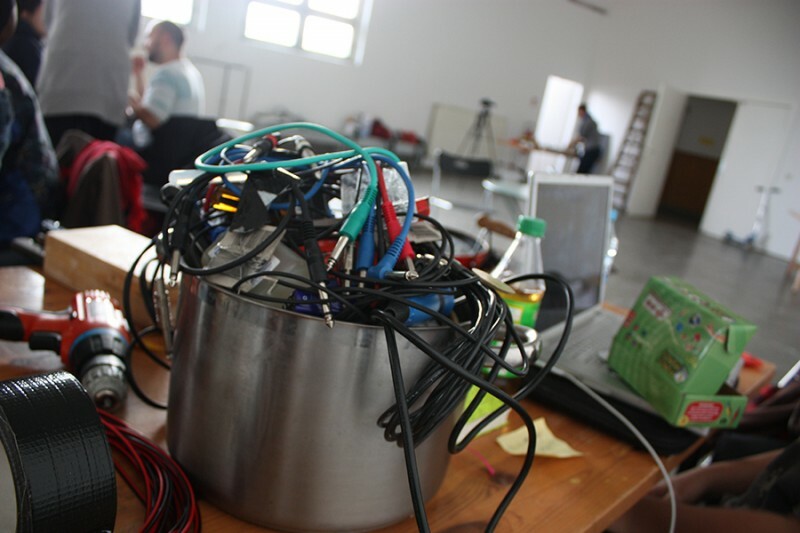 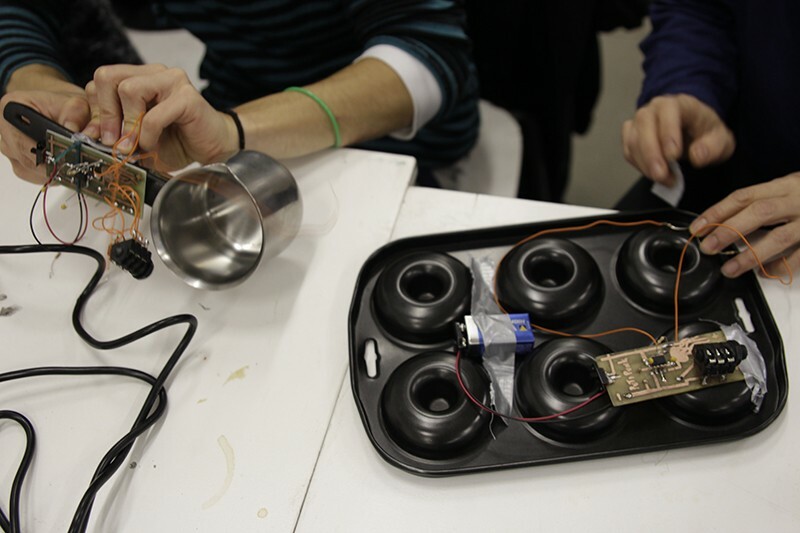 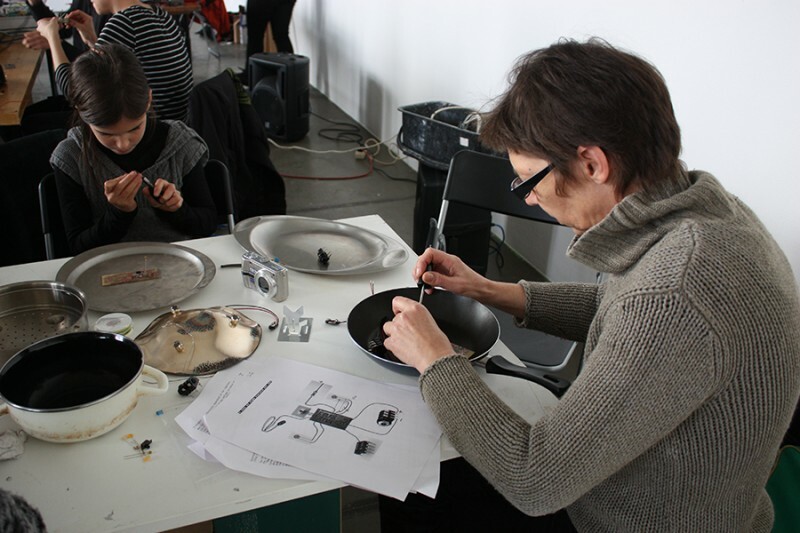 Workshops are held on modifing pots&pans for electro-Cacerolazo noisemaking (led by Atxe & Maria F.Dolores) and wiring up miniFM transmitters for short range radio broadcast (led by reboot.fm/Diana McCarty). 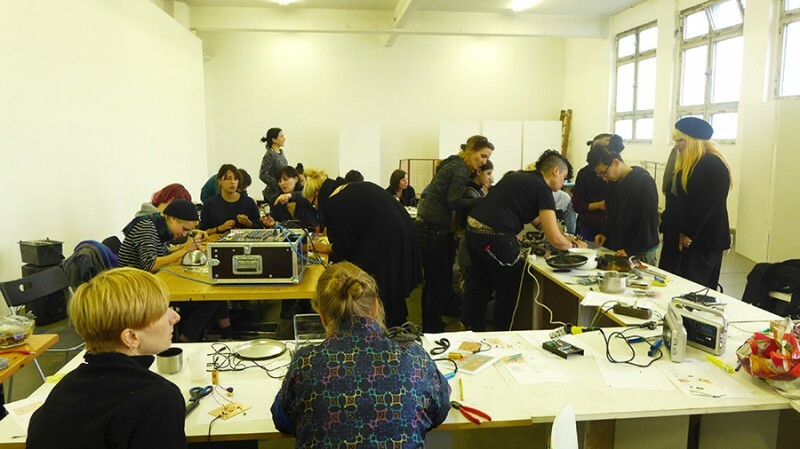 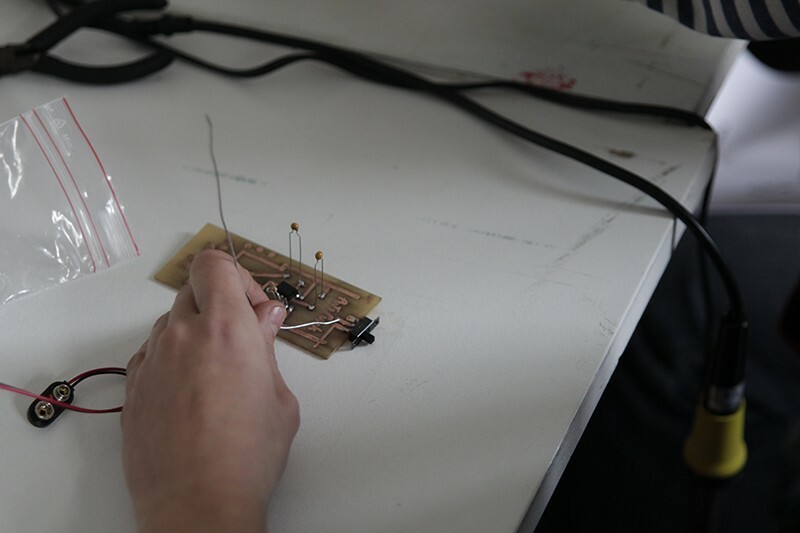 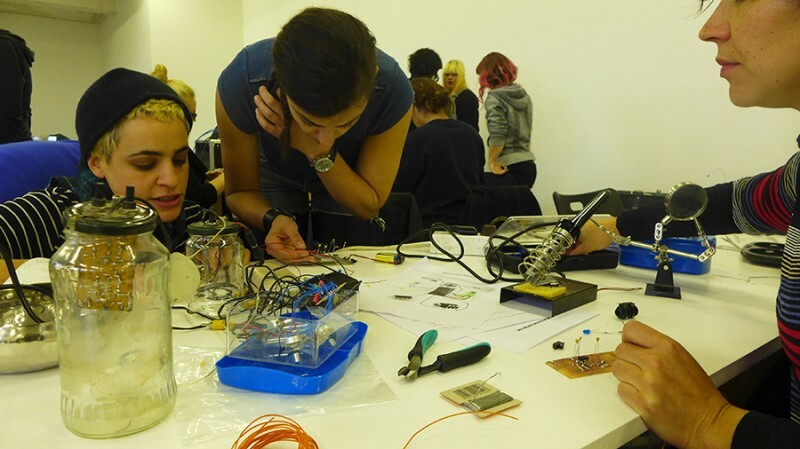 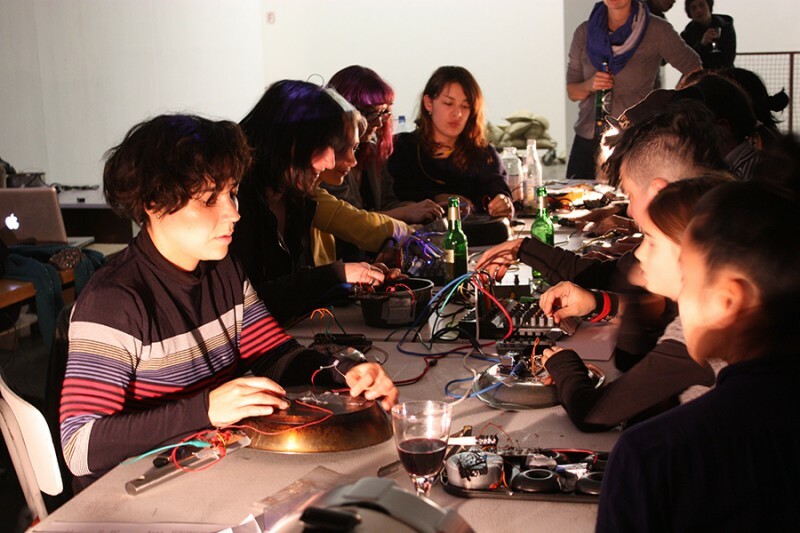 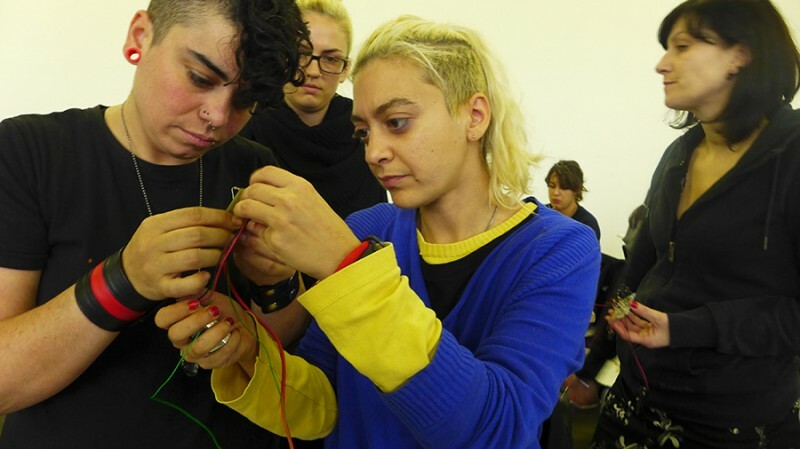 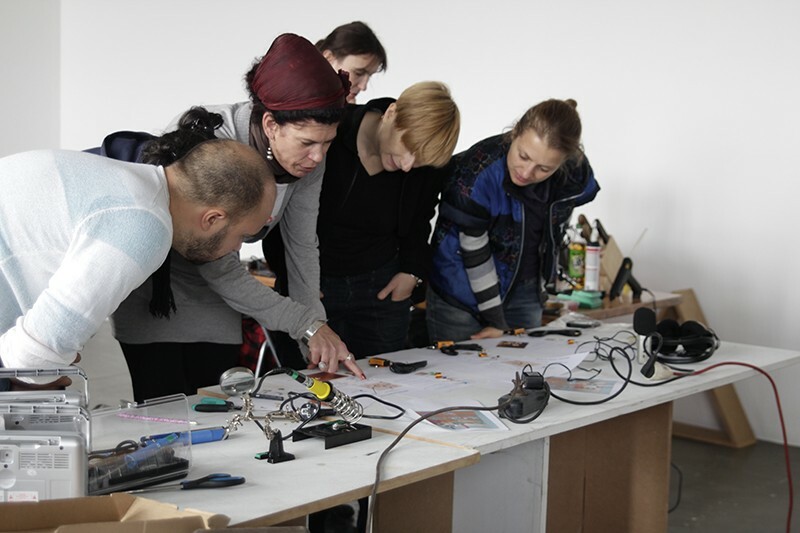 Participants: Andrea Lange, Tanja Drenhaus, Paula Montecinos, kasia Justka, Gizem Oruc, Estefania Hormigo, Ann Antidote, Majda Gregoric, Sonja Heller, Anna Bromley, Bella Cuts, Sinus Iridium, Kalma vj, Boris Azemar, Debra Kate, Julia Geiß, Dimitra Gk, Ludi M, Charlie, Angela M, Phuong Nguyen, Angelika Lizarazov, Daniela Wittmann, Ulrike Gabriel, Jade Crespo Gabriele. 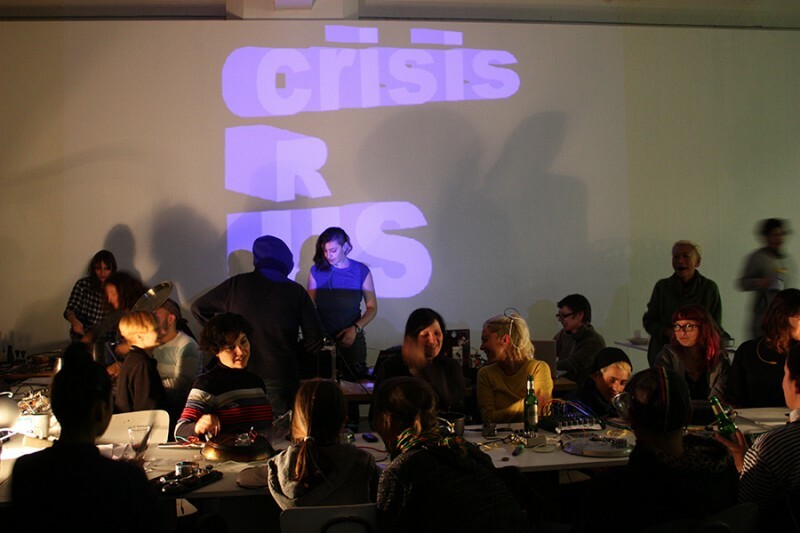 crisisRus-Berlin-2014 from laptopsRus on Vimeo.